Got a flood? Had a fire? 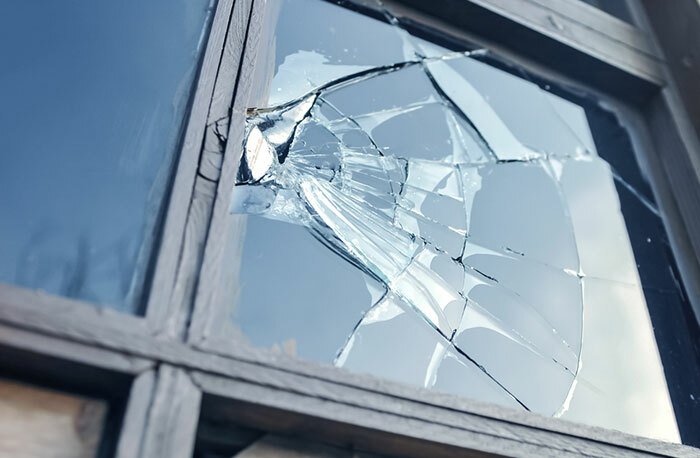 Broken windows? 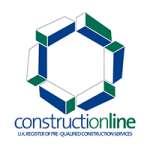 With our reactive, professional maintenance team, London and Kent Construction Ltd are on hand to help! 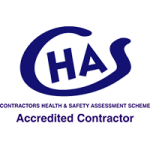 We are insurance-approved building contractors, so once you have paid us, if you have valid insurance, you will be able to reclaim the costs of repairs (minus the excess) from your insurer. We know that emergency means just that: you need it fixed as soon as possible, not next week, or next month. Because we have a large team of contractors who are skilled in all trades, we are able to help more quickly and efficiently than most local traders. We have a team of emergency response operatives who will come and assess the damage and the work needed as soon as possible. The team is fully equipped to ensure the integrity of your building. Their duty is to make your home safe as quickly as is possible and reduce the risk of further damage to your property. Once they have done this, they will recommend the appropriate course of action for repairs, replacements and installations. 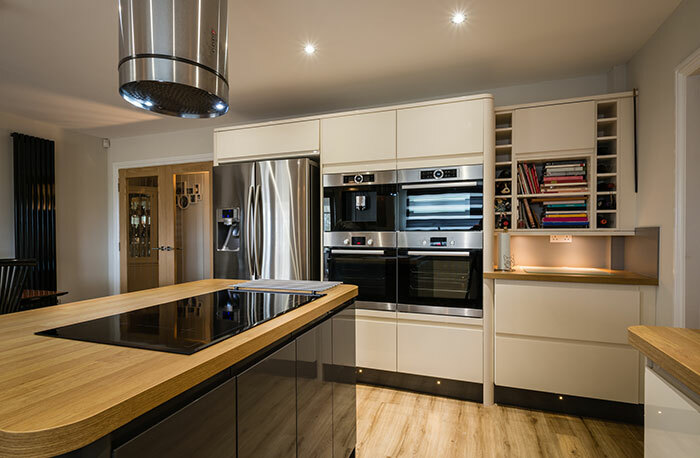 Because our team of tradesmen and women are skilled in a range of specialist trades, it is most likely that one of London & Kent Construction Ltd.’s contractors will be able to do complete your home repairs and replacements for you. This means that you won’t have to wait around for another firm to call; we will simply recommend the best course of action for your budget and, if you agree, refer your work on to the best person for the job. The majority of emergency home repairs are required as the result of floods, faulty electrics or plumbing; all the members of our emergency home repair services team are experienced in dealing with most emergencies in the first instance. Most properties with basements and cellars are susceptible to flooding in heavy rain. In some cases, sewers and blocked drains can overflow, causing basements and cellars to become flooded with contaminated water. Our emergency response team can pump the water from your property within hours of your first phone call. Once your home is safe, our home repair services team will arrange to make any repairs and suggest possible alterations to help with flood prevention. If you call an emergency team, we know that you want the problem to be dealt with as soon as possible. 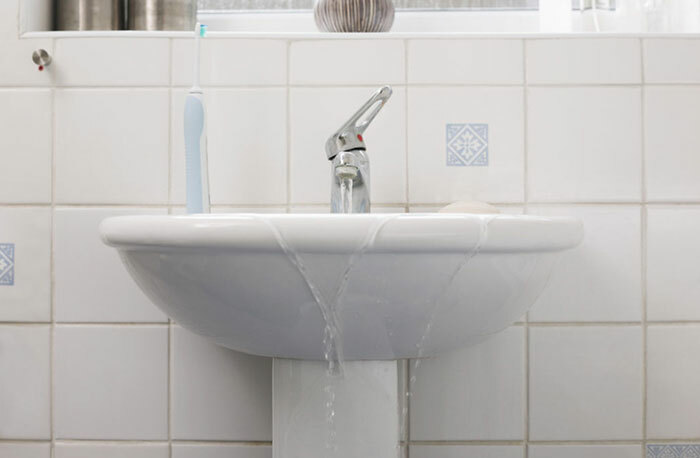 If you smell gas, have a flood, have a leak within the boundaries of your home, or have faulty electrics, we will send someone from our house repairs team to make your home safe, assess the damages and give you an idea of what repairs need to be done. Our professionals will talk you through your options and make recommendations based on your needs and budget, but prioritising on your safety. In addition to our emergency house repair services we can also provide a preventative maintenance program for your property to give you the peace of mind that your property is looked after and maintained to a high standard. This really does save money as prevention is better than cure! Due to our location and high demand for our friendly, professional local services, our coverage is limited to the London, Kent and Surrey areas but may differ if you contact us first. Emergency means something different to everyone. At London and Kent Construction Ltd we understand this and can provide you with an emergency house repairs and response package to meet your needs. 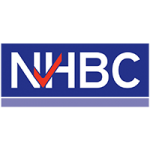 In order to help us to maintain our high standards, we are members of The Contractors’ Health and Safety Assessment Scheme, Constructionline and NHBC.